KingsEra is a free online strategy game based on medieval fiction. Build magnificent cities, forge mighty alliances and conquer the world. The top players will have the opportunity to win CASH prizes in each server. Available online and for iOS and android phones/tablets. Speed! Excitement! Precision! 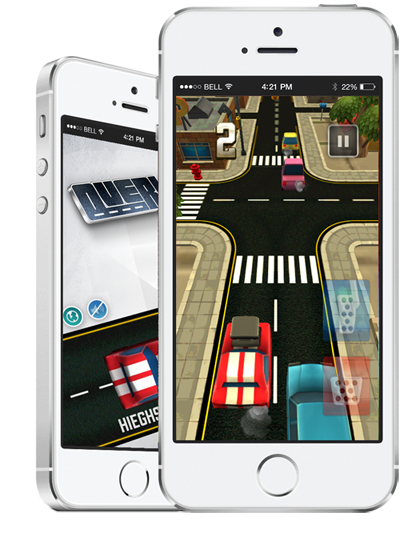 Overtake is a free driving game in which you must overtake the cars in front to gain points while avoiding the oncoming traffic to stay alive. The global leader board allows you to compete for the top spot. The players with the best weekly scores will win prizes! Available for iOS and android phones/tablets. Bird hunter is an aim and shoot game with charming scenery. 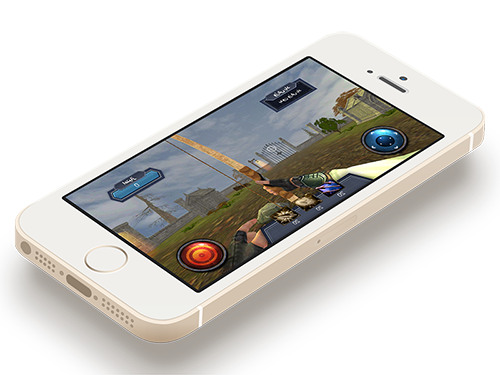 The aim is to fire arrows at birds in the sky to gain points. There are three different types of arrows and you can win more by hitting the falling crates. Available for iOS and android phones/tablets. 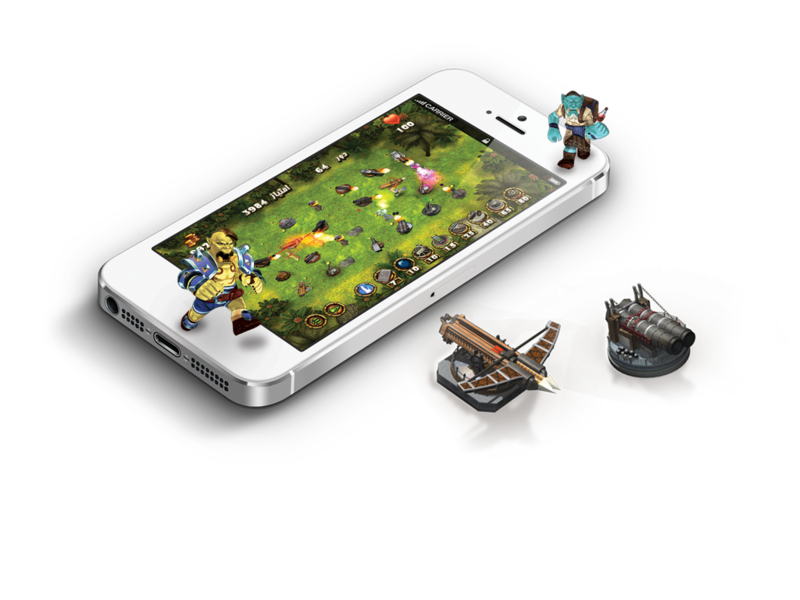 Evils End is a tower defence game with 20 challenging levels. You must defend your castle from rampaging bandits and demons. Available for iOS and android phones/tablets and desktop. 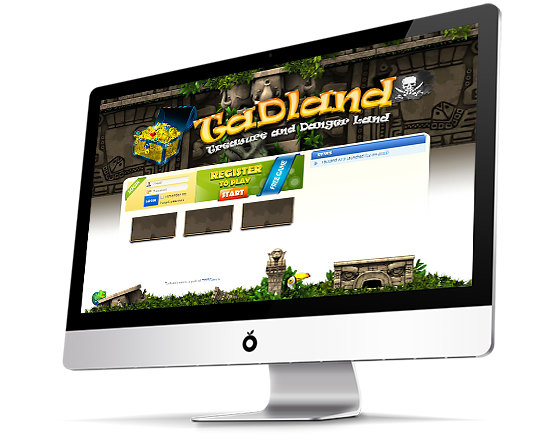 TadLand is a free online strategic board game. Overcome obstacles and battle with pirates to reach the treasure. Available online. Ping! is a fast-paced retro-styled arcade game. 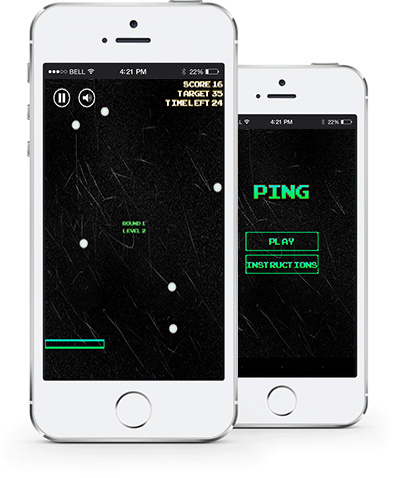 The aim is to hit the incoming balls with your paddle to increase your score. With each new level the paddle size changes and with each new round the number and speed of the balls increases. copyright © 2014 TSITGames - Built with love and passion.